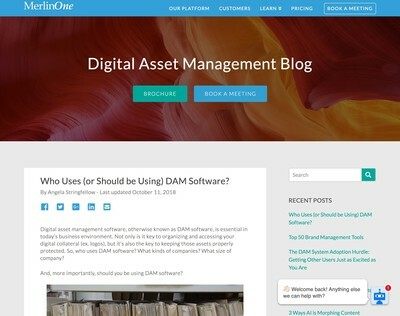 Who Uses (or Should be Using) DAM Software? 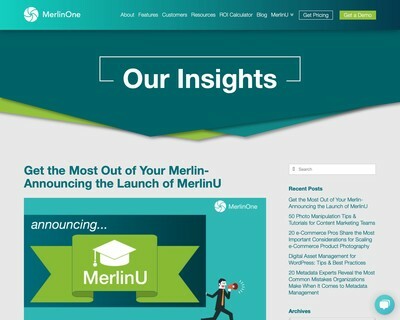 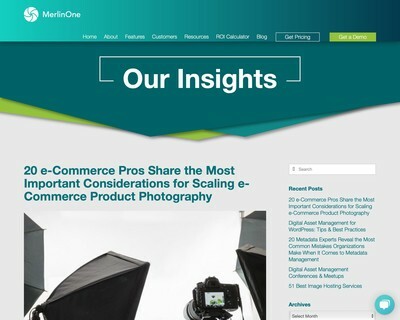 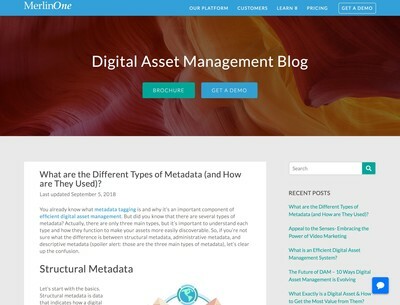 What are the Different Types of Metadata (and How are They Used)? 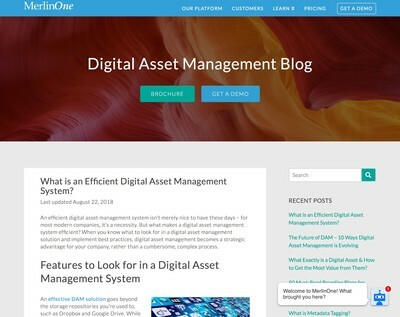 What is an Efficient Digital Assset Management System? 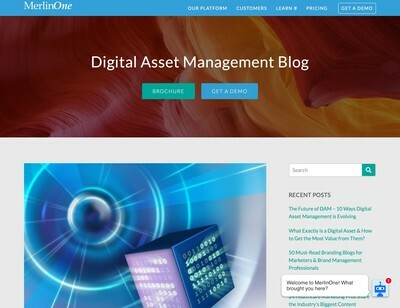 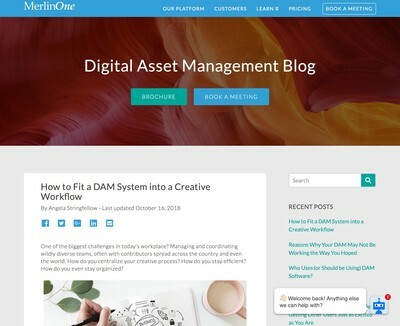 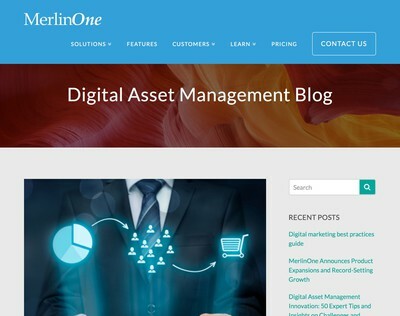 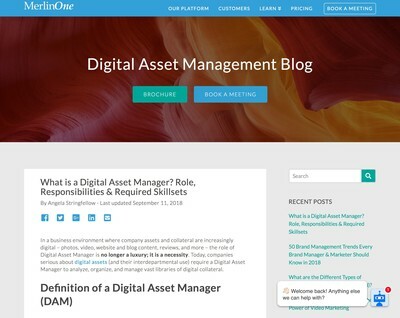 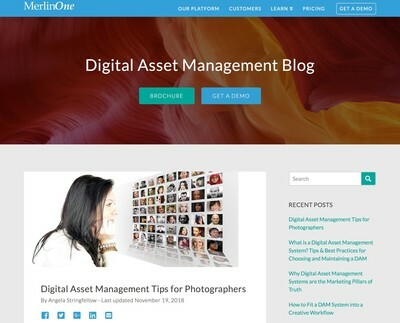 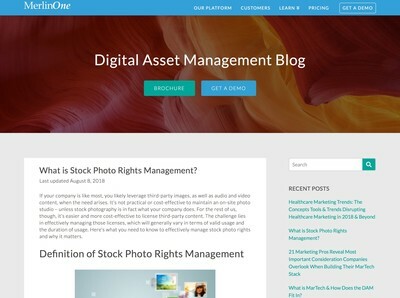 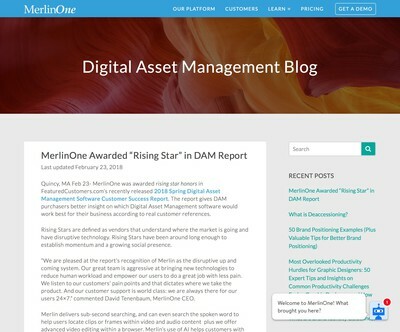 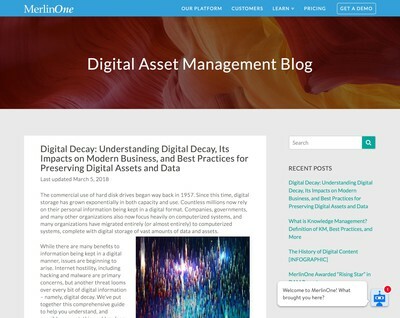 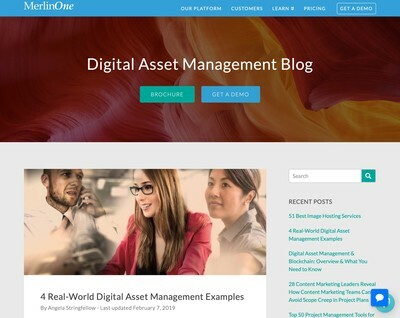 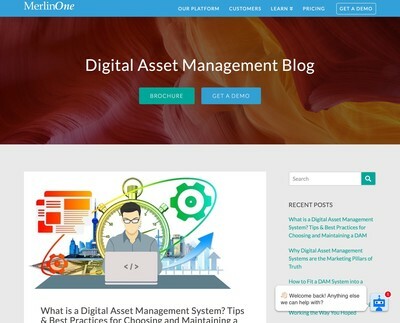 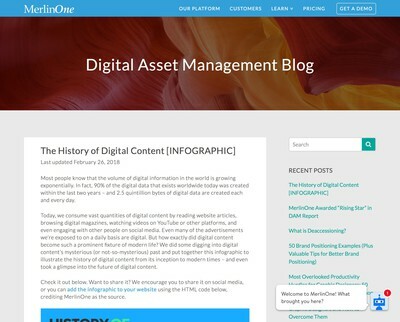 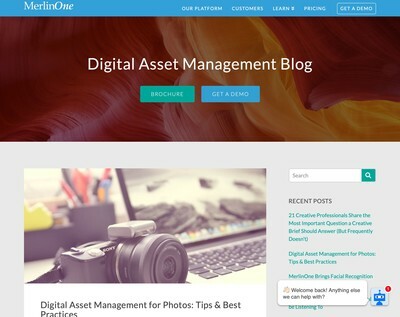 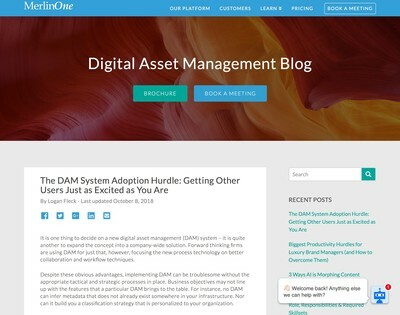 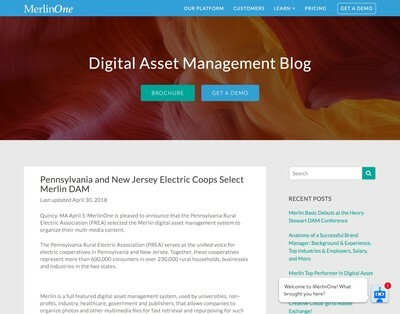 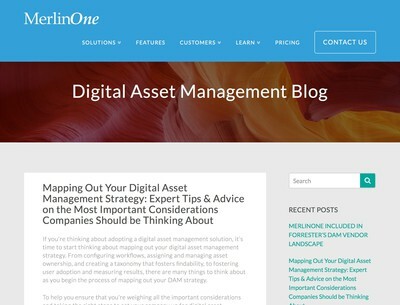 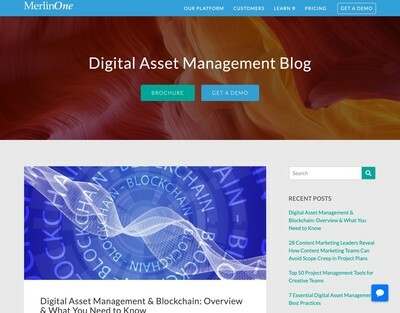 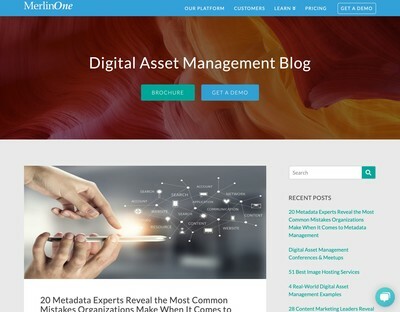 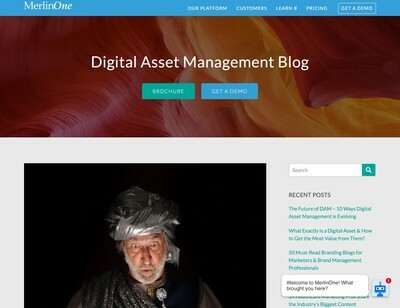 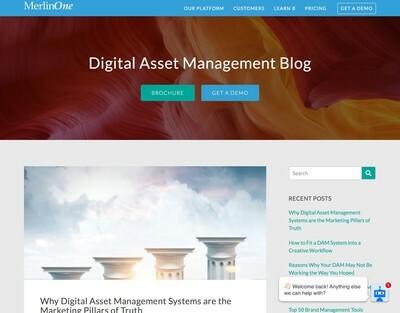 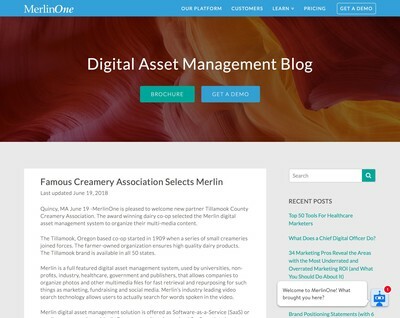 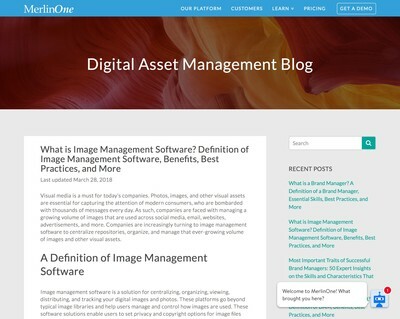 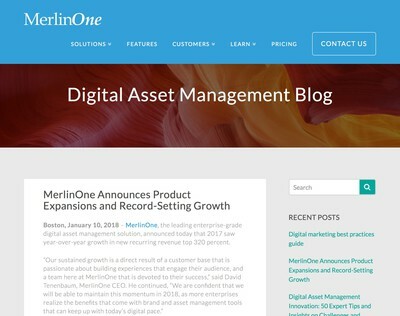 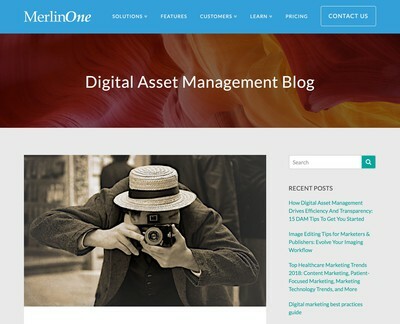 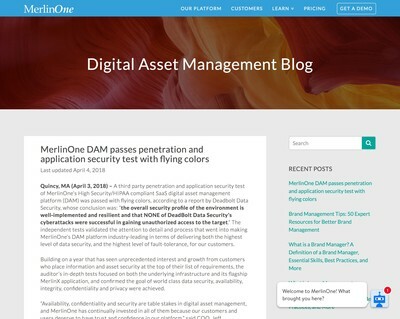 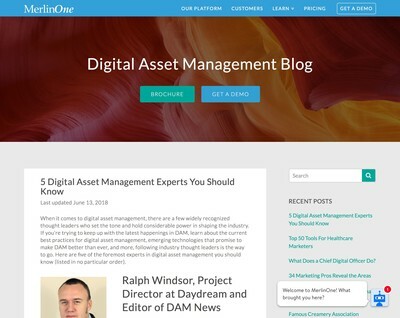 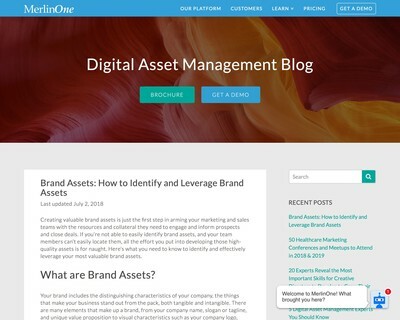 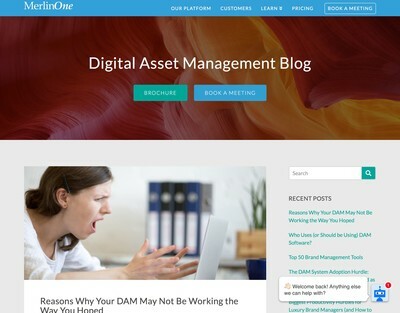 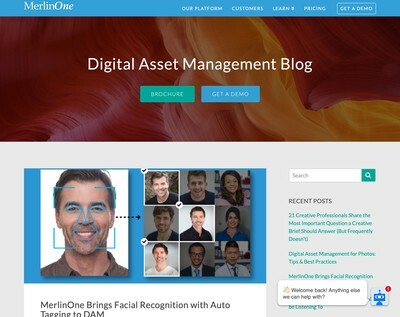 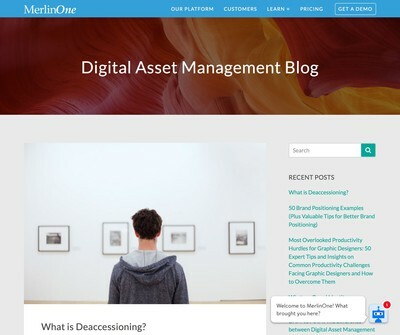 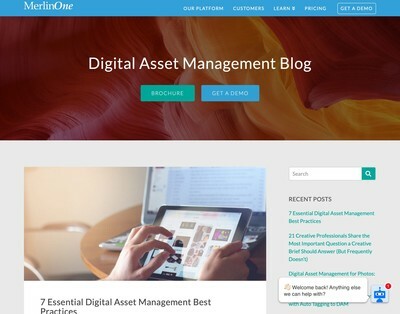 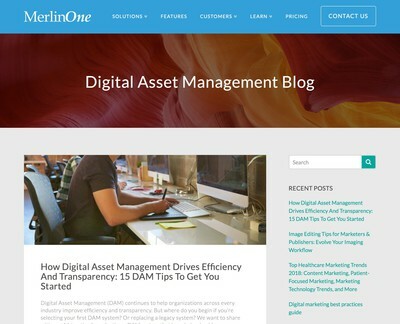 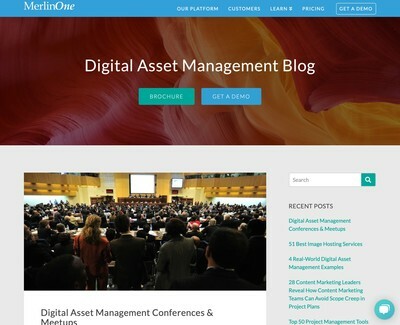 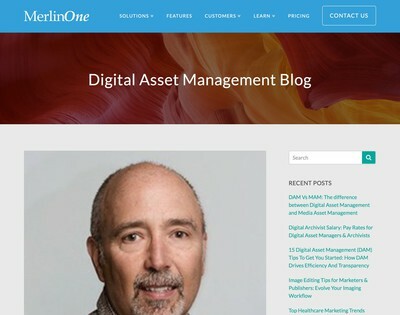 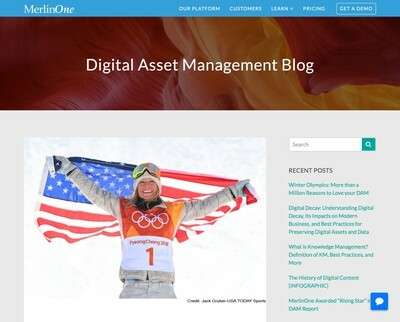 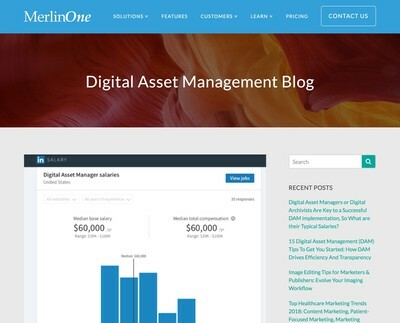 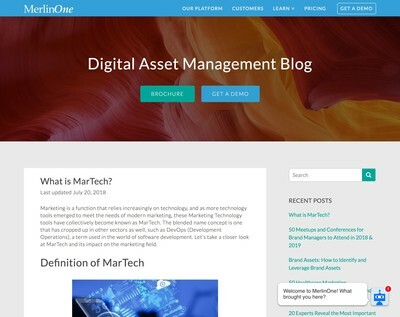 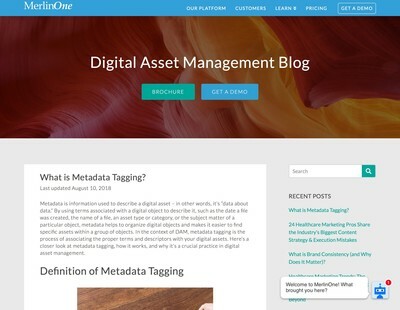 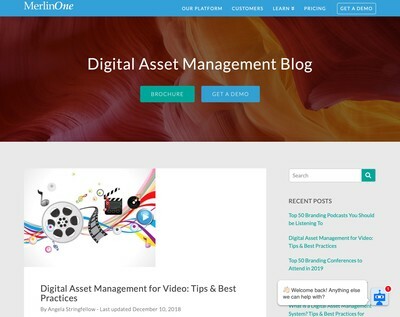 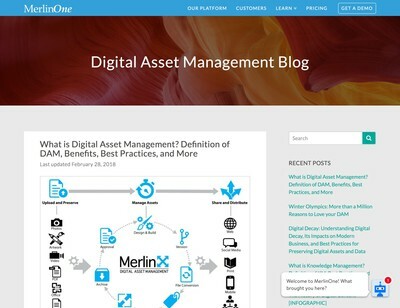 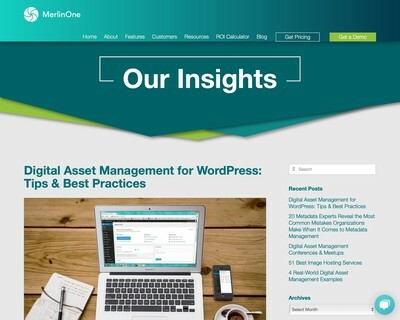 Digital Asset Managers or Digital Archivists Are Key to a Successful DAM implementation, So What are their Typical Salaries?